Library and Info Pro Friends – Are you overwhelmed by all of the marketing tools out there? Quickly learn the hottest tools today! 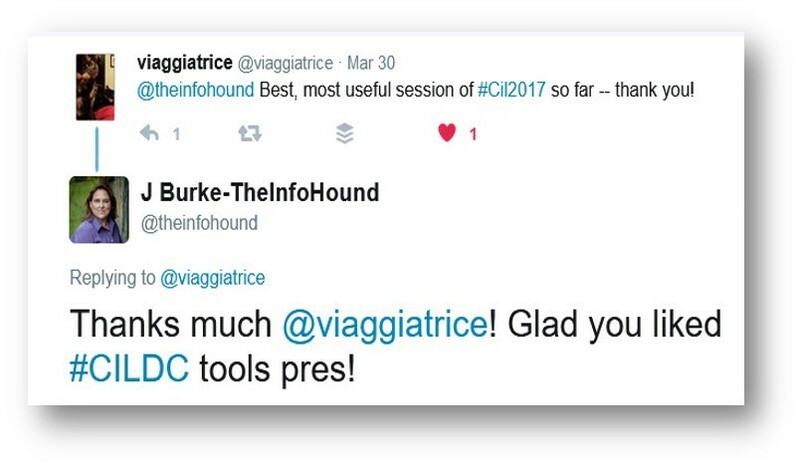 Here’s Your Invite to Talk Tools! Who’s Invited: All My Library and Info Pro Colleagues and Friends – and all YOUR Library and Info Pro Friends! Plus …. some webinars will have guest hosts we can each learn from! Click the button to save your seat for the next FREE webinar and get all the info emailed to you. 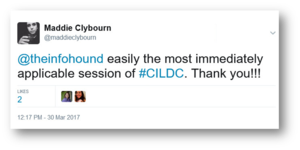 Why Should We Lunch-n-Learn Together? You’re smart, you’ve got your goals and marketing plans. But you’re also busy, time-crunched and probably not resource-rich. Marketing and communications options can be overwhelming. There are so many different types of tools and so many options for all those types. I study, listen, and test, then I come share the best with you. Time saved! Sign up NOW for this free webinar series. 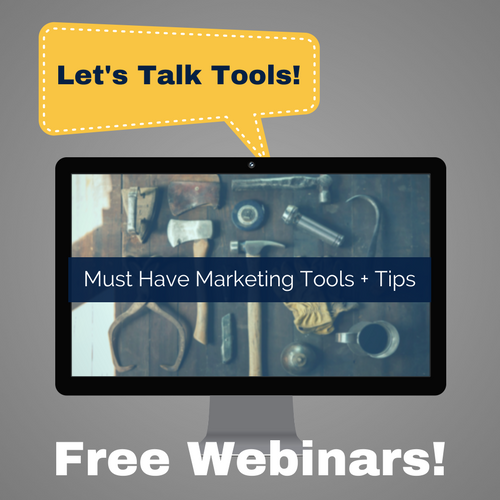 Get free tool tips and be notified of all upcoming webinars in the series. Bring your lunch, or a cup of coffee, a doughnut or one of those seriously healthy green smoothies, and I’ll bring the super tasty treats of tools, tactics, and tips. If you’re interested in these tasty treats, enter your info so I can send you reminders, access to the recordings, and give you the help you need to make these tools work for you. C’mon, enter your info now so you catch the next webinar. Hey, I’ll even throw in some handy guides to all these tools we talk about! 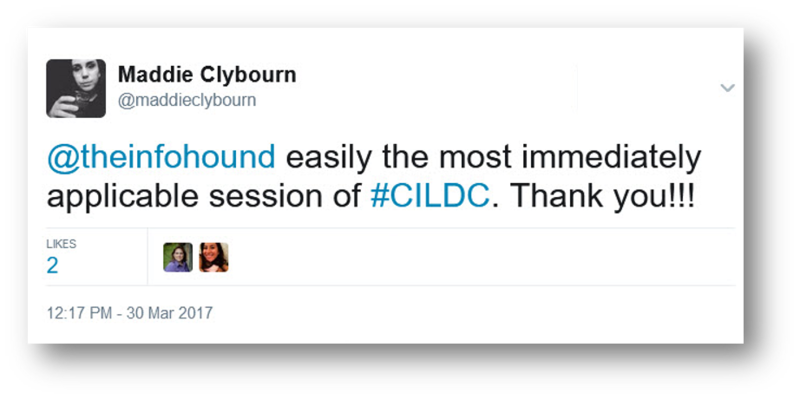 What Have Others Said About My Webinars, Workshops, or Presentations?